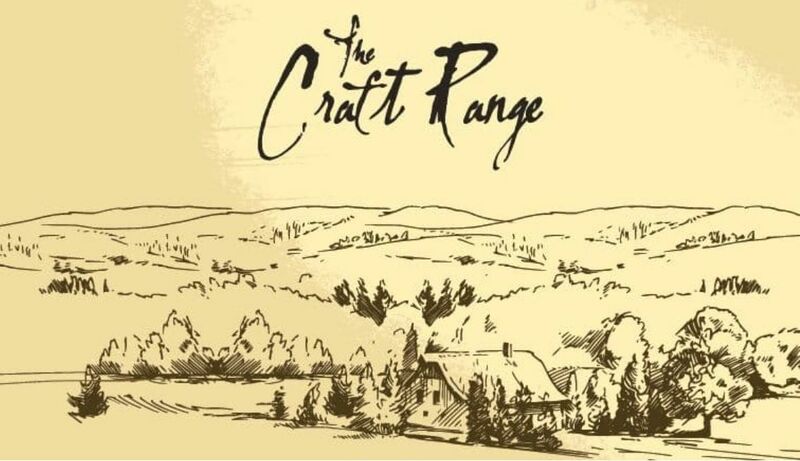 The Craft Range had only one target: make the best quality cider kits in the world. That's a very big challenge! So how did they go about it? Firstly, they evaluated dozens of apple juice producers, and picked the ones best suited to making cider kits. Secondly they spent years developing a revolutionaly new cider yeast strain; it does not produce those horrible aromas and flavours abundant in other cider kits. The end result . . . we will let you be the judge of that! One thing we can say with confidence though: if you try these kits, you will never go back to any other cider kit. So what about value? We get these kits directly from the manufacturer, cutting out middlemen. This has resulted in fantastic pricing, up to 25% below what it would otherwise be. The best cider kits in the world have just become affordable. All Craft Range kits are complete, they do not require any additional ingredients.